You are not a subscriber? In the financial services industry it is useful to have an easy and fast access to many websites often visited. We thought these links could be of some help. Self regulatory organisation which oversees financial services professionals in the mutual funds and insurance sectors. 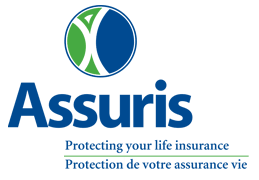 This agency provides protection to policy holders in case of insurance company insolvency. The Financial Advisors Association of Canada provides a platform of knowledge, advocacy, community and protection enhancing the professionalism of financial advisors and planners in the best interest of the consumer. Financial Planning Standards Council (FPSC) is dedicated to ensuring the financial planning needs of Canadians are well served. © Equisoft, 2018. All rights reserved.